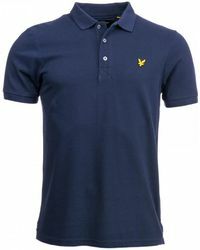 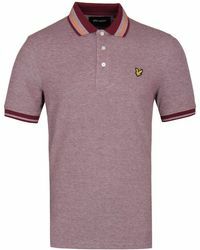 Knitwear brand, Lyle & Scott was founded in Hawick, Scotland over 140 years ago. 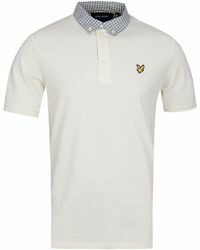 Over the years, the label's signature gold eagle emblem has appeared on the shirts of golfers, indie pop star and style fans across the globe. 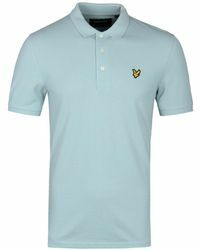 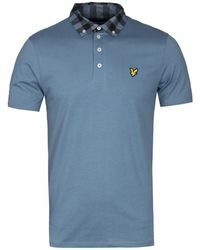 Fusing fashion, history and exquisite craftsmanship, Lyle & Scott is a label that knows where its strengths are but isn't afraid to change and adapt to suit an ever-changing market. 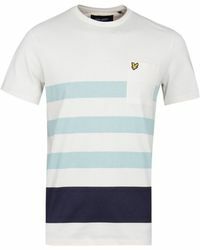 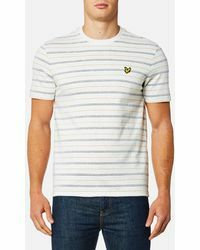 This selection of men's Lyle & Scott T-shirts is reflective of the label's strong ethos and the look they launched with but offers a fresh, comfortable and wearable twist on that classic look.